With us as the company for emergency septic repair, you can expect hassle free services. Equipped with the latest equipment and tools, our technicians will ensure that the problem that required emergency septic repair is solved. 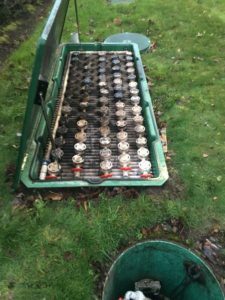 The problems with septic tanks do not occur overnight in most cases. 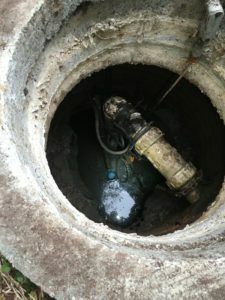 Usually there are some signs or signals that tell you that the septic tank system is not working properly. You must take note of these signs to avoid any emergency septic pumping & cleaning requirements. The clogged drains and foul odor are results of inefficient or insufficient cleaning of the septic tanks. Therefore, we use our best equipment to find the location of the tank, the problem that has caused the clogging and relevant solutions. We have a long list of satisfied customers that call us in case they need emergency septic repair. You can take reviews regarding our services and our pricing from our past customers to ensure that you are getting the best deal.